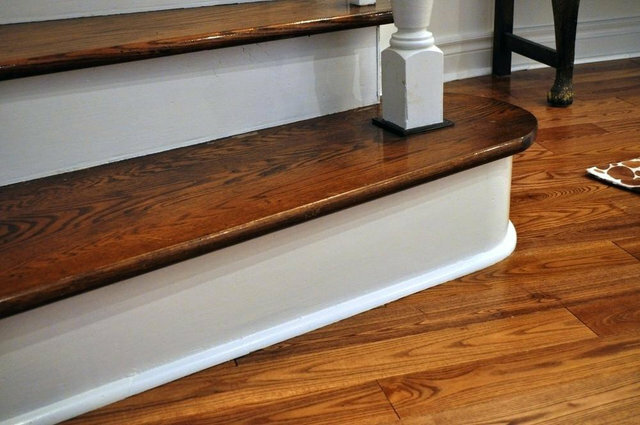 With over 40,000 lineal feet of molding in stock, Florida Building & Stair Supply offers a wide array of molding options to custom match an already existing profile or bring out your distinct style. 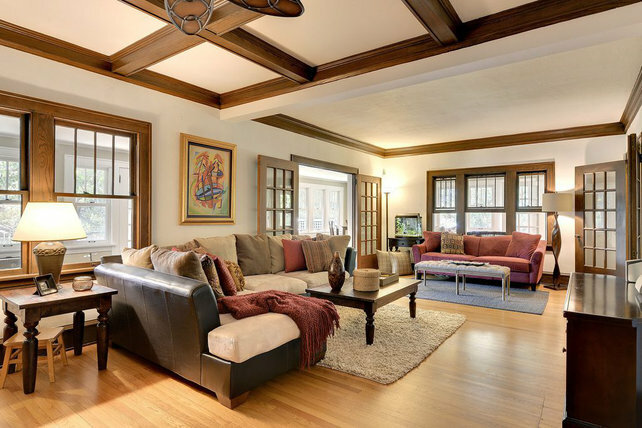 Choosing just the right moulding for your home may seem like a daunting task but we are here to help. 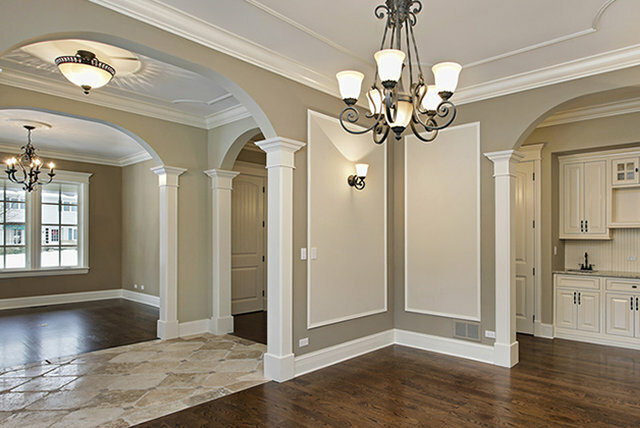 Every corner of your home is an opportunity for beauty and expression through the use of moldings. Exquisite detail such as handcrafted moulding adds depth, richness, and layers of visual appeal that elevate your structure beyond a house to create your unique home. 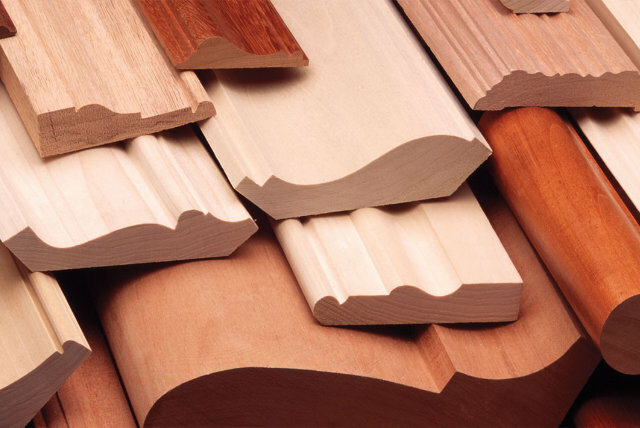 Our in stock moulding selection is unparalleled in the molding industry today. We deliver thousands of feet right to your doorstep, there is no need to waste time and money driving around town hoping to find what you are looking for, we have it right here. Give us a phone call at 727-599-2428 to get started with your new project.